← Does Your Plumber Guarantee Your Satisfaction? 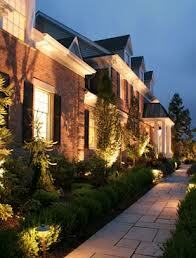 Electrician Mesa-Landscaping and Lighting Ideas :- landscaping lighting. vide curb appeal. It can improve the overall look of your home not to mention improve the value as well. A well lit pathway can provide safety and detour thieves. 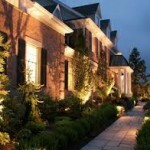 The most popular places to add landscaping lighting are along walkways or around patio’s and decks. surprised how much nicer your home would look just by adding a few outdoor lights. 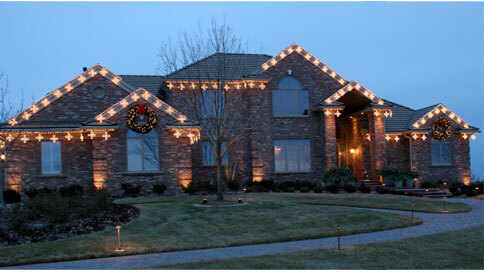 Let us come out and light up your home for the holidays. 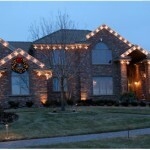 We can do all your Holiday lighting. If you will strategically place your outdoor lighting it will enhance your outdoor experiences for social events or just sitting around your pool. 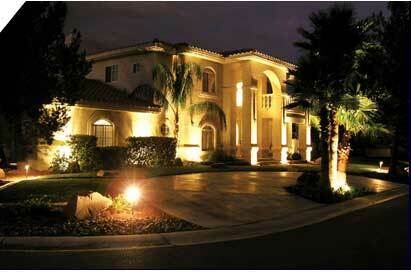 We do electrical work in Mesa and the surrounding areas, such as Gilbert, Phoenix, Glendale, Chandler. This entry was posted in Electrical, Electrical Contractor, Electrician and tagged electrical contractor, electrician, Gilbert electrician, mesa electrician, outdoor lighting. Bookmark the permalink.